Our interchangeable frames and arms mean you can change-up your look without emptying your bank account. 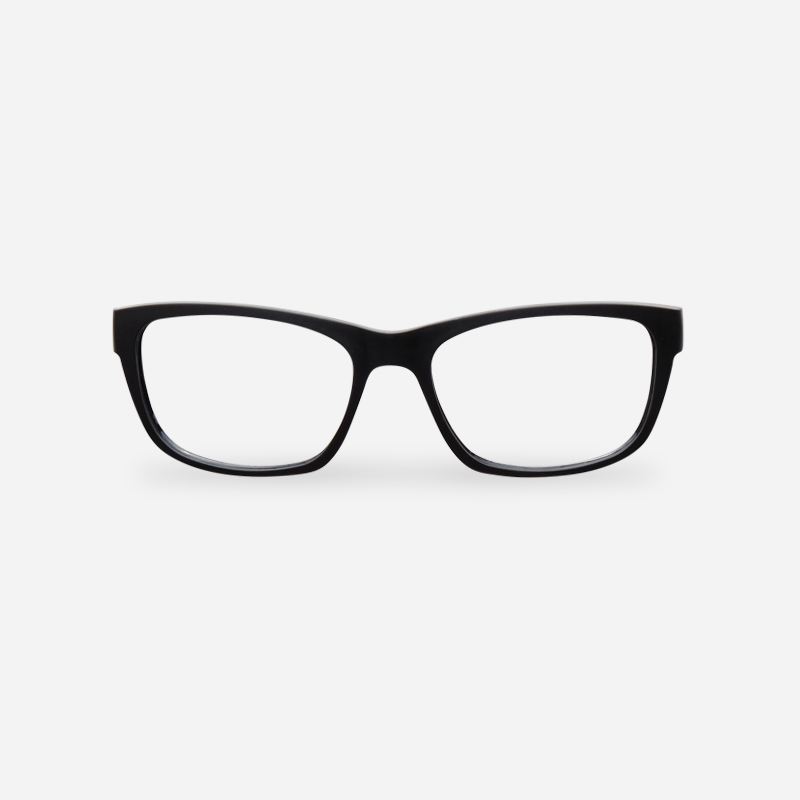 Our frames cost just $20 (AUD) so you can have a frame to suit your mood. We have a rainbow of regular colours.